Buying a custom home in a low-maintenance, luxury living community is an exciting time. From packing up your old home to anticipating the new adventures that will ensue in your new home, there’s so much going on! If you are not careful, you could end up making a mistake or worse…a horror story. 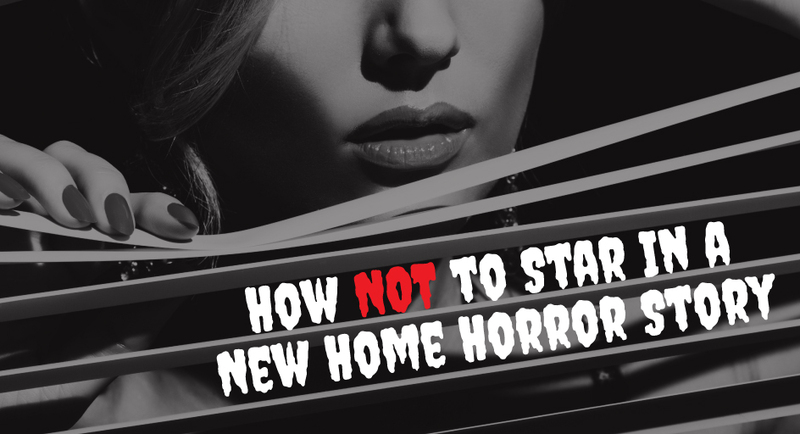 When buying a new home, make sure you avoid these common mistakes as much as possible! Perhaps you are buying your very first home. Sure, you’ve budgeted out the cost of a mortgage and any other costs incurred with a home purchase. But did you look into your monthly expenses? Have you saved up enough money to cover years of repair, installations and potentially remodeling? When purchasing a new home, make sure you understand exactly how much this will cost you, not only at first, but in the long run. Luckily, our homes are built with the highest quality materials and practices, so repairs won’t be in your future anytime soon! When purchasing a new home, you will naturally have a variety of preferences and concerns. Throughout the process, from the first meeting to the building development, you must voice your opinions, concerns and desires. If not, you won’t get the home you’ve been dreaming of. For instance, if you show up to the building site and notice that the contractors are installing the wrong door on your home. If you do not say anything, and provide them with the proper information, you will be stuck with the wrong door. When you start the custom home building process, you will meet with multiple people to ensure that your dream home is built. You will be presented with various floor plans, styles, and other aspects of your home. From the very start, you must be honest and tell the staff your thoughts about every little detail. Homeowners won’t have to worry about horror stories when they partner with us. Our multiple communities, floor plans, and warranties provide homeowners with peace of mind. Learn more about all we have to offer by contacting us today!